Join us in celebrating the beauty and diversity of Australia’s best heritage vessels and their craftspeople. 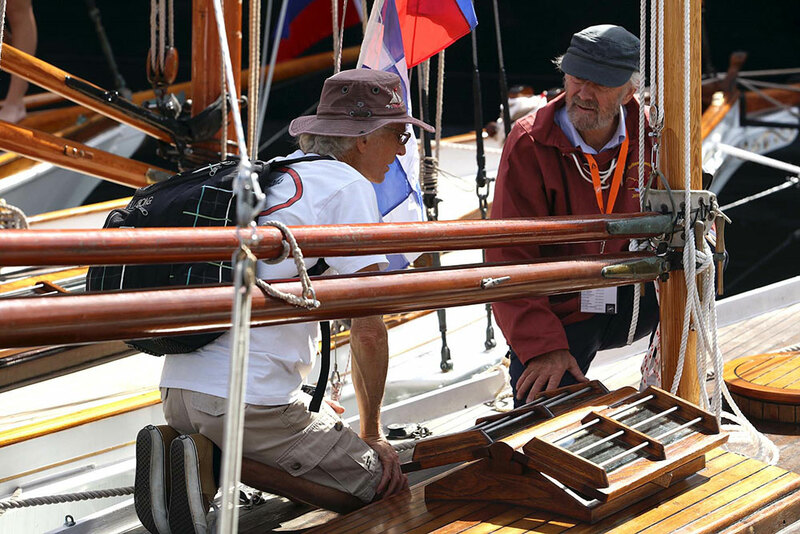 Get ready for the 2020 Classic & Wooden Boat Festival - set to be even bigger and better than ever! 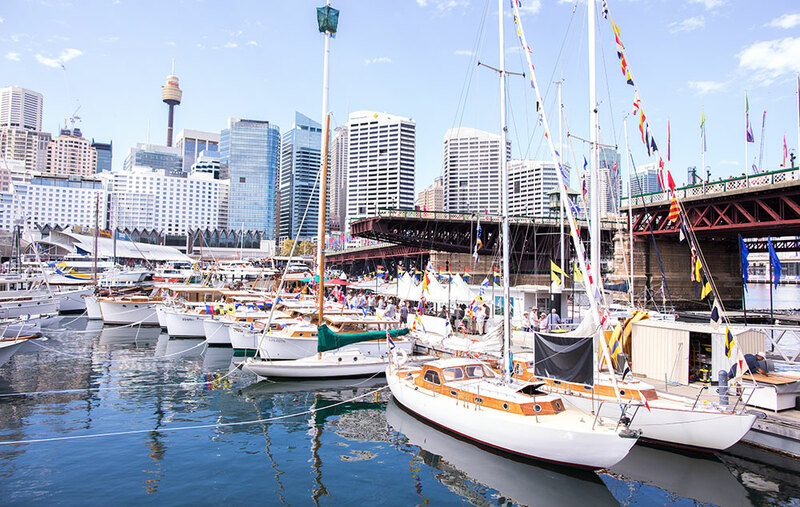 Hosted by the Australian National Maritime Museum, CWBF 2020 will run over three days (1 - 3 May) celebrating the beauty and diversity of Australia’s best heritage vessels and their craftspeople. 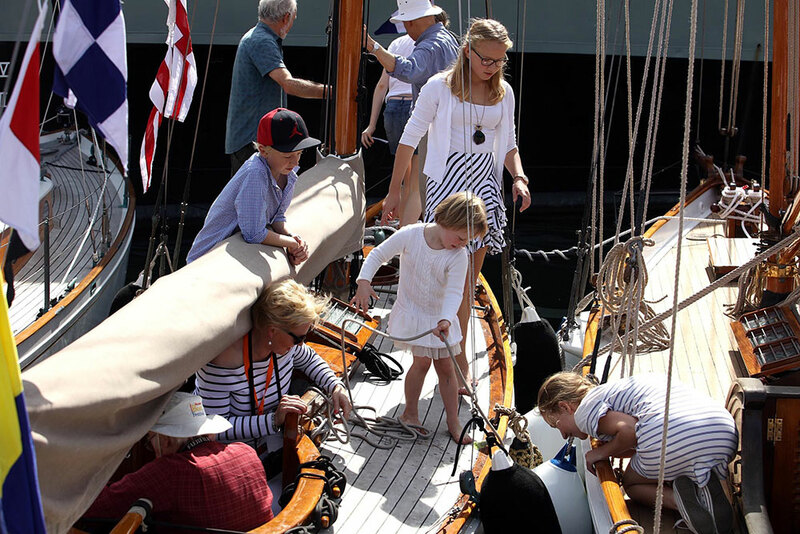 Don't miss out on the fun experienced by more than 33,000 people who enjoyed the Classic & Wooden Boat Festival at the museum in 2018. Over 140 vessels were on display at the museum including yachts, skiffs, Halvorsens, classic speedboats, steam launches, tugboats, whalers and navy workboats from all around Australia. 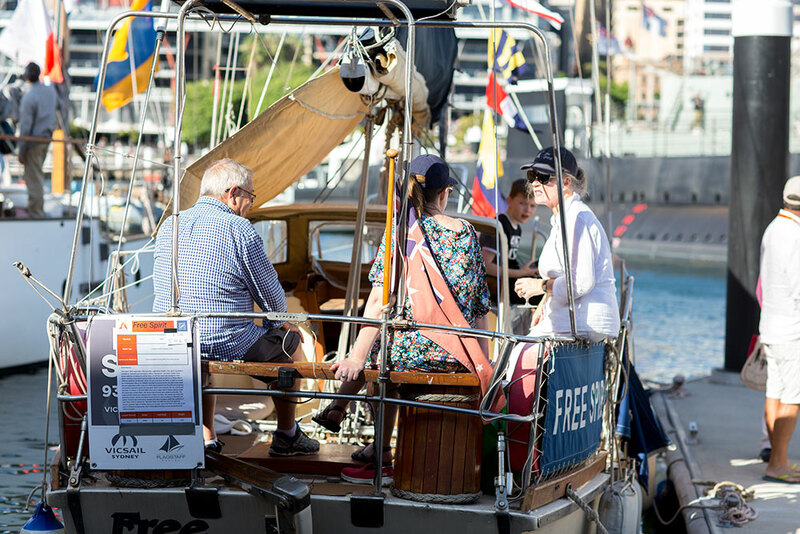 Thank you for your interest to celebrate maritime heritage at the 2020 Classic & Wooden Boat Festival (CWBF), hosted by the Australian National Maritime Museum, 1 – 3 May 2020. Please complete the following questions to register your details so we can let you know when Expression of Interest (EOI) forms are available. 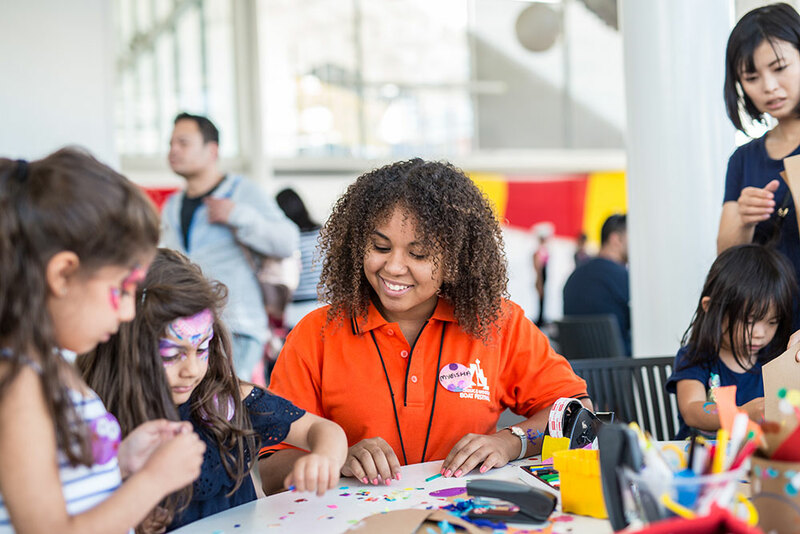 When spaces officially open in August 2019, you will be sent an EOI form to complete. Boat owners relaxing at the Classic & Wooden Boat Festival. 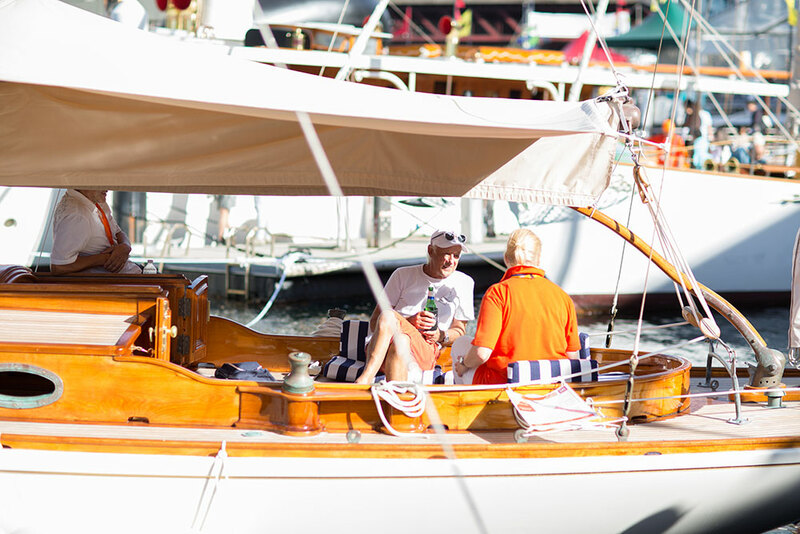 Boat owners relaxing and having a chat at the Classic & Wooden Boat Festival. 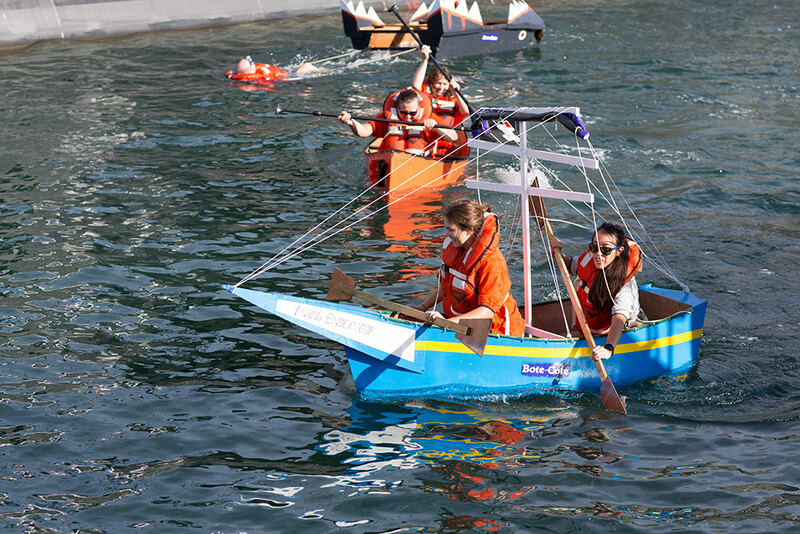 Kids activities during the Classic & Wooden Boat Festival. SY Ena is one of the finest Edwardian steam yachts in the world.